In November 1921 the first purpose-built aircraft carrier was launched by the Japanese, followed a year later by the launch of the British Hermes. The conversion of battlecruisers into aircraft carriers after World War I required the consideration of issues including handling aircraft on the flight deck and the techniques of attacking enemy ships, and the evolution of carrier operations was ongoing when World War II broke out. 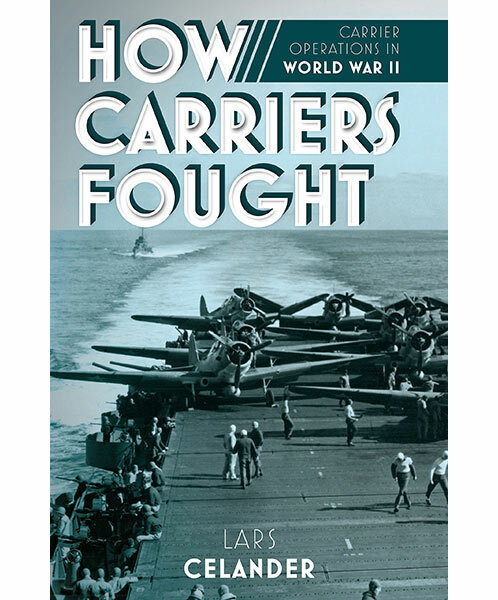 With a focus on the conflict in the Pacific between the U.S. Navy and the Imperial Japanese fleet, this title examines how aircraft carriers fought during World War II by first considering all the tools and building blocks of carrier operations, and then discussing the various battles that involved aircraft carriers to explore how carrier operations evolved during war. Every aspect of carrier operations is covered; from the technology used on the carriers and in aircraft including for navigation and communication, to what life was really like in the cockpit for the pilots. A world of tactical dehydration, amphetamine pills, and illegal smoking is explored, as well as the measures pilots implemented to reduce their risk of death in the event of being hit. The major carrier battles of the war are considered, from Coral Sea to Leyte Gulf, with a focus on how the tools of carrier operations were employed. At the battle of Midway the debate of concentration vs. dispersion became relevant, as the Japanese decided to divide their forces while the Americans concentrated theirs.  How Carriers Fought questions these tactics, exploring which worked best in theory and in practice. The book concludes with a discussion of how carrier operations changed during the course of the war, as better technology and a better understanding of this new type of warfare allowed for quick advances in how operations were carried out.